Transformation starts here. Tango is a unique docking system providing the ultimate mounting solution for transforming your pickup bed. After the easy no-drill installation you can begin to ‘plug and play’ various accessories to customise your vehicle for whatever activities decide to throw at it. PRO-FORM LoadMaster bed divider is the ideal solution for stopping your cargo rolling around in the back of your truck. 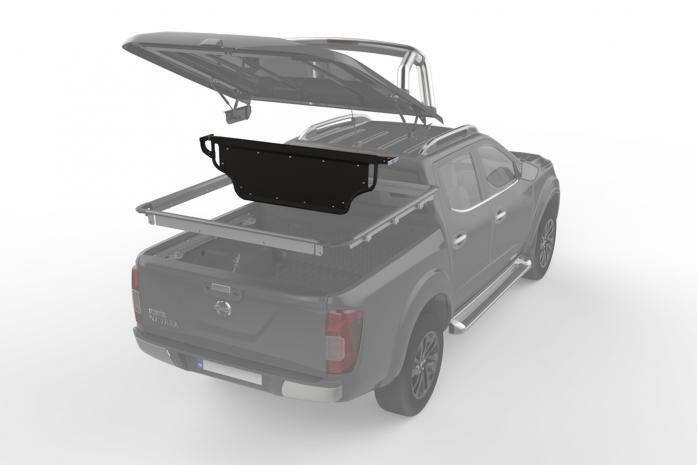 Easily adjustable, the LoadMaster uses Tango’s internal rails as its mounting platform to slide up and down the length of the trucks bed and lock in place to hold your cargo where you leave it. Add some style with a PRO-FORM SportBar. The SportBar is available in either a polished stainless steel finish or a black powder-coated steel. 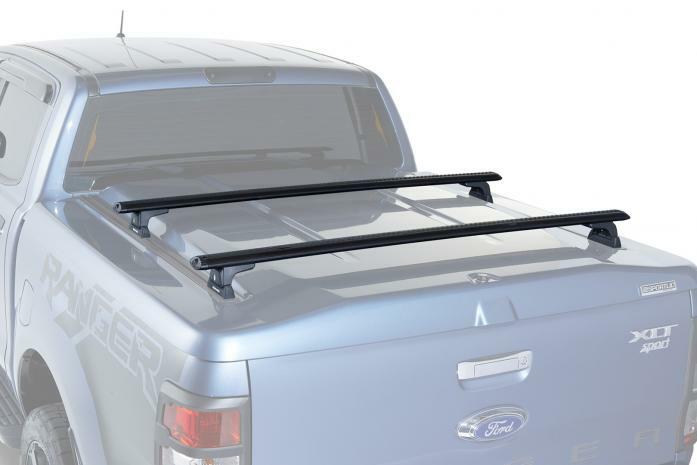 SportBar offers multiple options to either mount to your SportLid, Tango rail or directly to your vehicle, making it easy to change the look of your vehicle. Want to get the most of your Tango or SportLid? 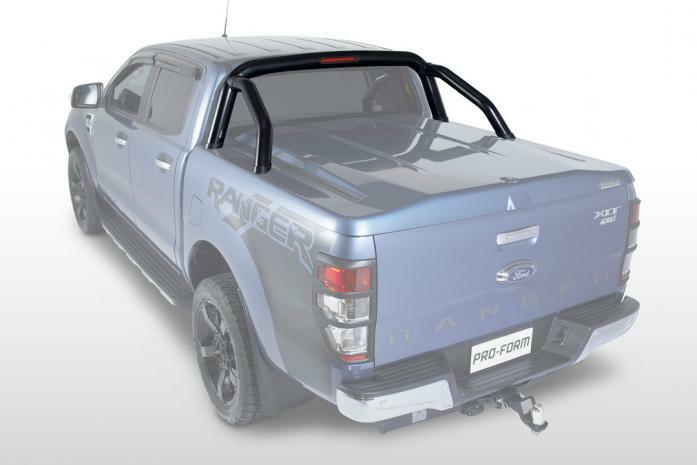 Add high quality cross bars to transform your pickup truck into the ultimate lifestyle or work vehicle. Bikes, skis and wheel-burrows are no longer a problem to carry.